Finding the right Flood Insurance for your house can be complicated and time consuming. At Bluehill insurance we try to simplify the process for you. 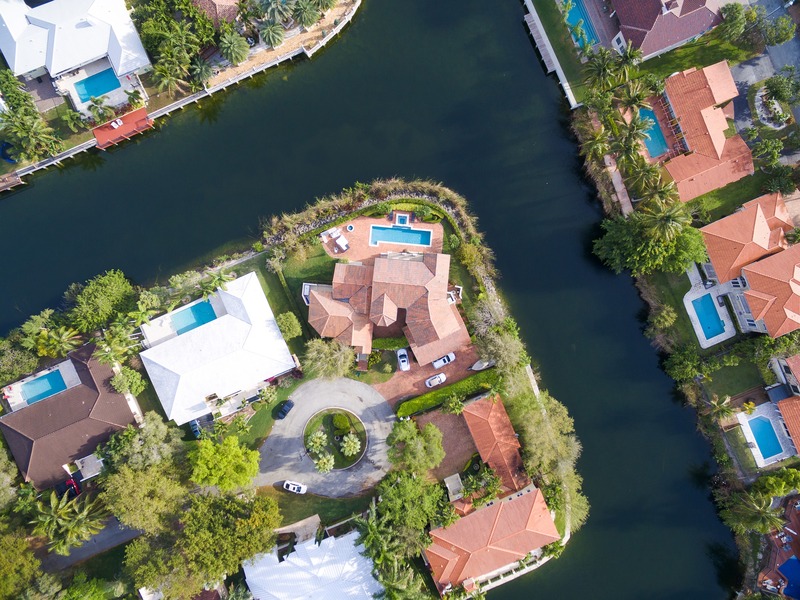 We offer coverage from from the National Flood Insurance Program (NFIP) and private carriers to ensure you get the best rate. Flood coverage can be required by your lender or an optional coverage. If flood insurance is not required for you home you could still be at risk of flood damage. Twenty percent of all flood claims happen outside of high risk flood zones. Flood damage is not covered on your standard home owners policy and is the nations most common natural disaster. Don’t wait for a storm to approach before you start looking. All Insurance markets will close and you will not be able to obtain coverage when a named storm is approaching. Contact Bluehill today to speak with a Flood Insurance expert who can help determine what coverage’s you need and pricing. We have licensed insurance agents ready to assist you. Enter your contact info and some details on what type of insurance you need and we will start working on a quote. Let us know you prefer email or a phone call. We don’t spam you and we don’t add you to a mailing list. Bluehill Insurance offers free quotes from multiple insurance carriers so you can get the best coverage for your budget. Speak with one of our agents to see how Bluehill Insurance can help you with your insurance needs. Bluehill Insurance Provides Auto, Homeowners, Apartment Building Insurance, Business, Office Building Insurance, Investment Property Insurance, Multi-Family, Hotel / Motel Insurance, Retail Center Insurance, Warehouse, Strip Malls, Property Management, Free Standing Building, Owner Occupied, Real Estate, and Risk Strategy/Management to All of Florida.